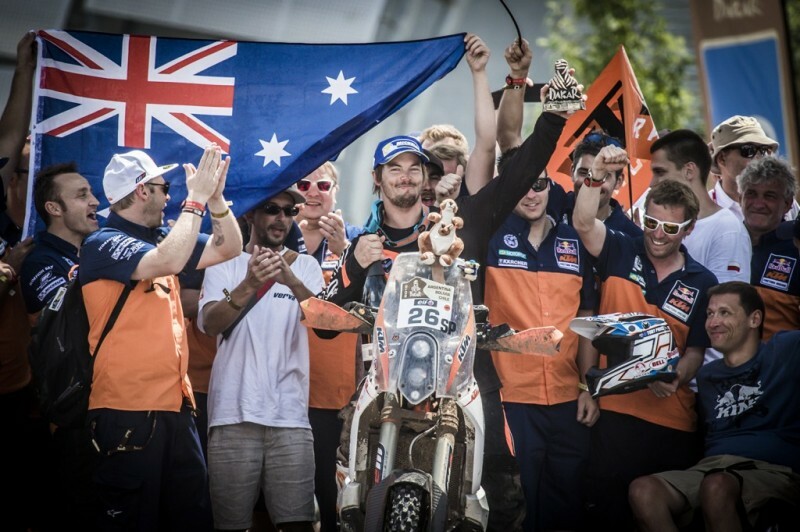 KTM-ace Toby Price is an Australian enduro and offroad racer, whom has achieved numerous national titles, has won the Finke Desert Race four times, and came second in the 2012 Baja 1000, which have all made him a national racing hero. 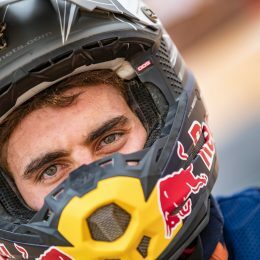 After discussing his desire to race Dakar over the last few years with KTM, Price entered just one rally in Morocco before taking on one of the most notorious races in the world with the Red Bull KTM Factory Racing team. 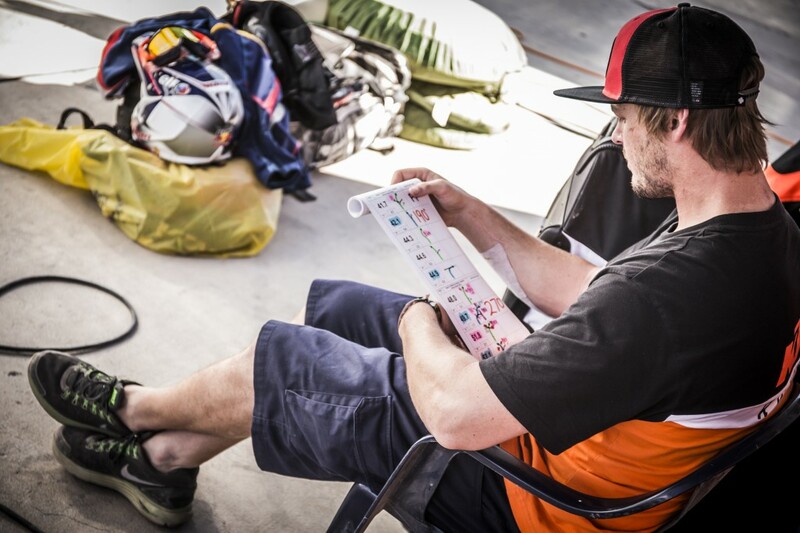 Toby Price was aware as he lined up in Buenos Aires on January 4 2015 that, while he knew his riding speed could match any of the front-runners, his navigation and skill to pace such a long and difficult race would be a tough challenge. 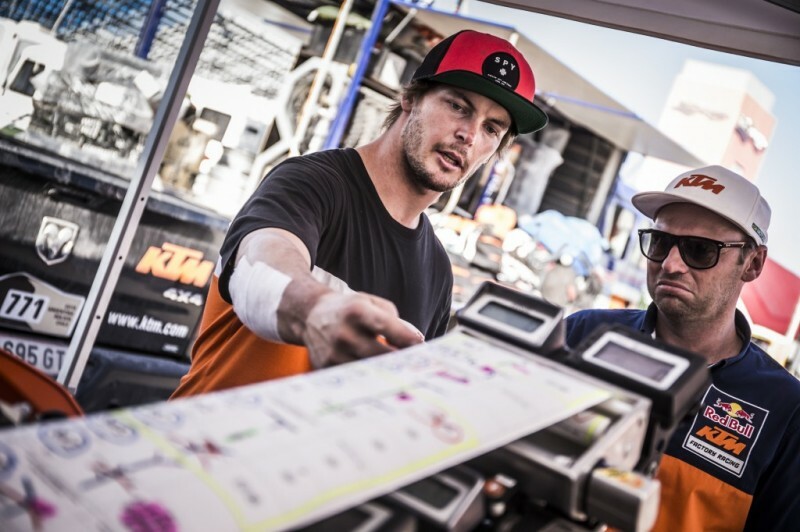 It was one he certainly reveled in, as the Dakar debutant took an outstanding podium third at this year’s rally, and the KTM BLOG caught up with him right after the finish to tell us his story of the race. 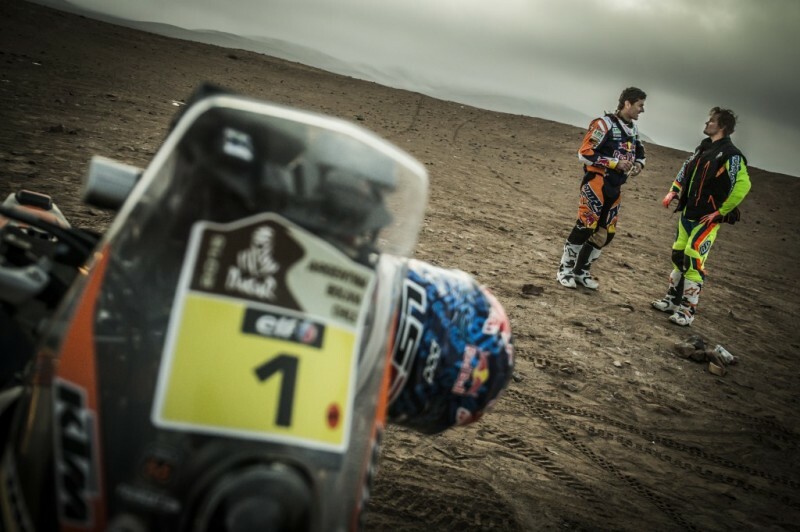 Tell us how it feels to be on the podium at your first Dakar? Did you have a game plan for the race? 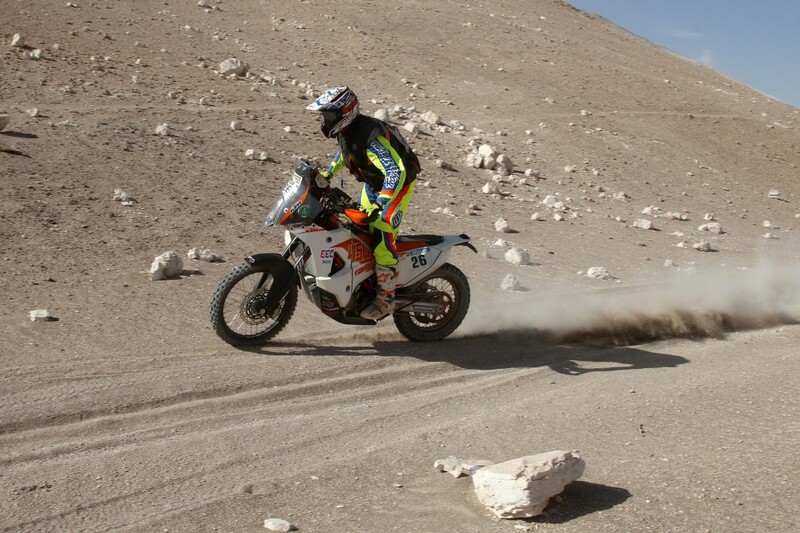 How tough is the Dakar rally in comparison to other races you’ve competed in? The marathon stages are certainly tough on the riders. How did you find them? What were the toughest parts of the race for you? A lot of people suffered on the salt flats in the wet. What was your take on it? A podium finish is outstanding, but personally what makes it so special? You’ve been through two weeks of torture, how do you feel physically? Competitors such as Barreda and Goncalves have continued to push for the win, what’s your view on the competition? The Dakar is always tough. We saw Sam and Jordi exit the rally early; did this affect your strategy at all? Tell us about the work behind the scenes, as that’s a huge part of the race? 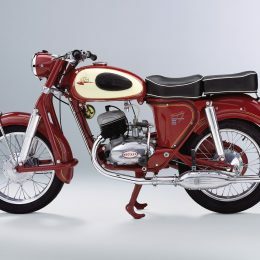 Your bike was a customer rally bike. How was it for the race? KTM has celebrated so much success at the Dakar rally. How does it feel to be part of that? We’re guessing you’re ready for a good sleep and some food. What’s your plan from now? 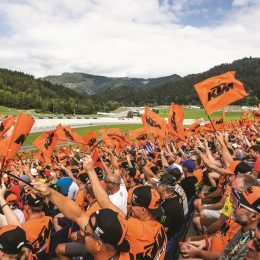 After 14 days and 13 stages Toby brought his KTM 450 RALLY Replica home in third position with a stage win to his name behind Paulo Goncalves (2nd) and Red Bull KTM Factory Racing’s Marc Coma, who took his fifth Dakar win. 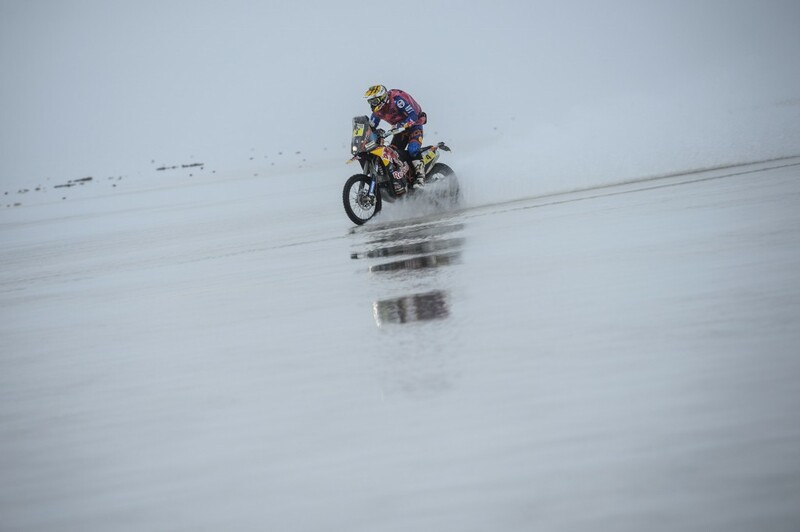 After travelling approximately 9,000 kilometres through Argentina, Bolivia, and Chile, Toby’s success at his Dakar debut is incredible, especially as he is new to road-book-style navigation. 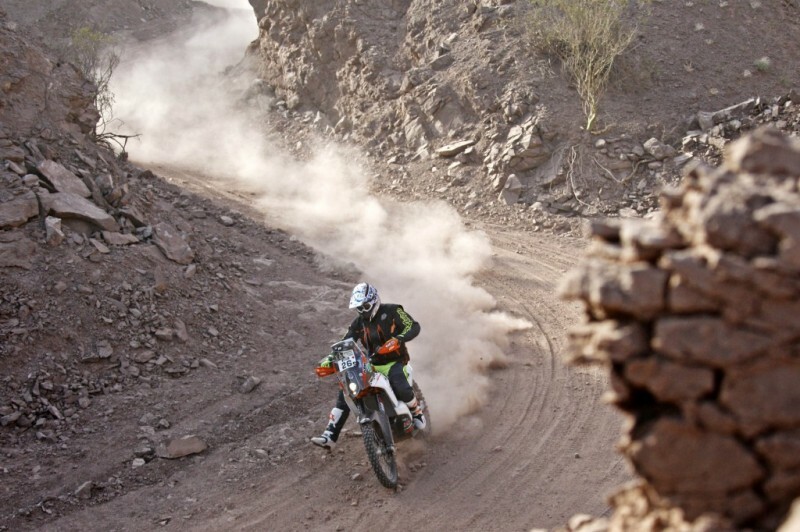 The Dakar is one of the most grueling and challenging races in the world in which only 79 of the 168 competitors completed the race in 2015. 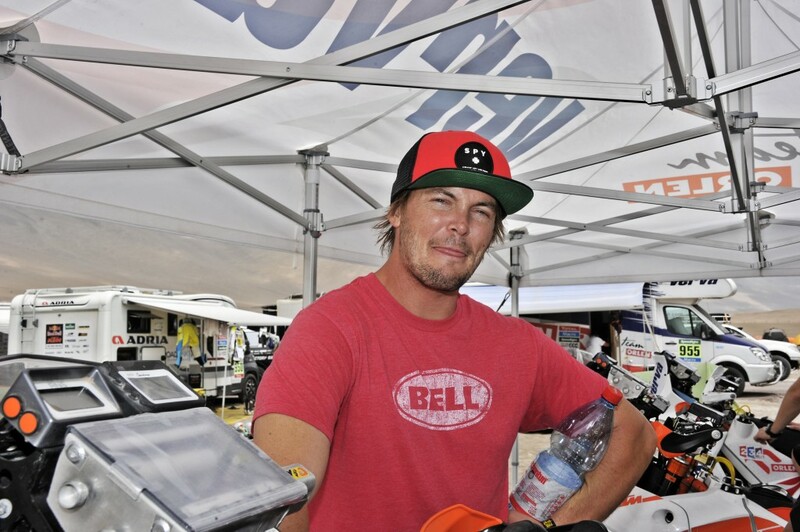 Price dedicated his podium to the late Kurt Caselli, who passed away in 2013, while explaining that Kurt had convinced him to race Dakar and he felt he’d kept an eye on him during the race. Toby your a legend, showed those Europeans how good us Auzzies can be. Look forward to seeing you at the endurocross at Calder Park Victoria next month. Geoff Dealy Bendigo Victoria Australia. Good effort Toby. Hope to catch up in Alice at Finke time.